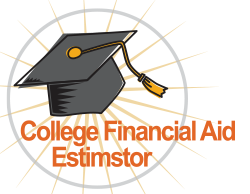 REDUCE YOUR OUT OF POCKET COSTS FOR COLLEGE! UP TO 7 YEARS of SERVICE UNTIL GRADUATION! "Welcome to the AGM College Planning"